The perfect opportunity to visit our Guangzhou Office ! 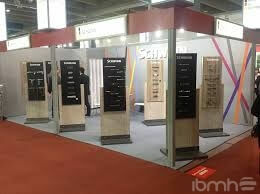 Throughout the month of March and April is going to be held in Guangzhou City, China, two of the most important fairs in the hardware and wood products sector, the INTERZUM Guangzhou and the Canton Fair. Interzum Guangzhou, days 28, 29, 30, 31 of March 2016. 1st stage: April 15-19, 2016. 2nd phase: April 23-27, 2016. 3rd phase: May 1-5, 2016. 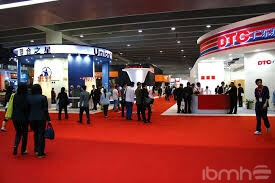 From IBMH we want to show you that if you have decided to visit any of these two shows, it is the perfect opportunity for you to come to visit our Guangzhou Office where you can personally meet our entire team and we can also let you know first-hand the countless advantages that this business collaboration with IBMH will provide directly to your business. 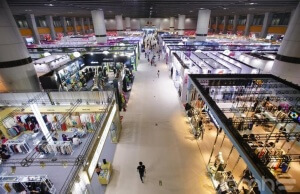 At IBMH we have helped companies around the world to do successful business in china. The reason for our success is based on that we have reduced up to 50% of the purchasing prices of our clients, helping them to buy directly from the manufacturer “without intermediaries” and also improving the quality and delivery of all purchases. Our work in China is mainly to reduce your purchase costs. Click here https://www.youtube.com/watch?v=dTAwRzAMqco to see the Video of how we do it. Do not hesitate to contact us again if you have any questions or you need any additional information, we would love to be able to meet you briefly and thus have the opportunity to get to know us personally.